He says the action can be hot for trout and salmon....and has some good advice on how to catch those early season fish. 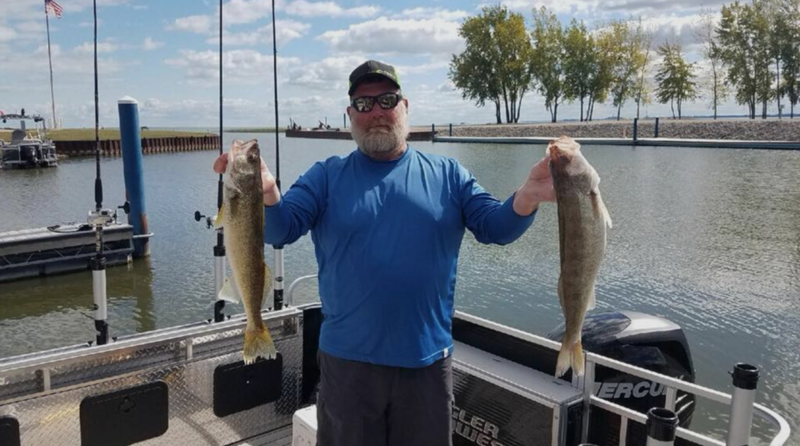 Then, Dan Jordan of Team Anglerfish joins the conversation to talk about walleye fishing. Dan spends much of the spingtime jigging for walleye on the Detroit River from his Angler Qwest. 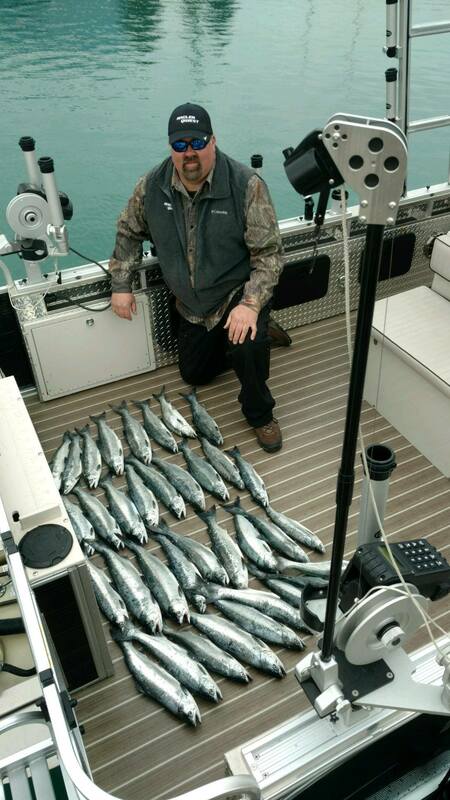 He says the AQ is a very good jigging platform and Dan has tips on how to catch those fish.